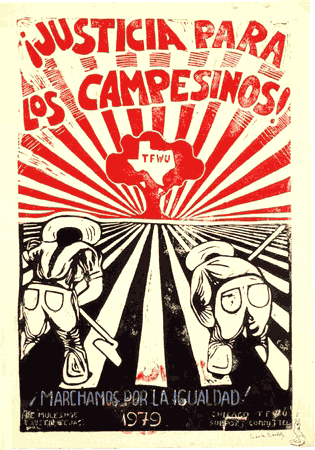 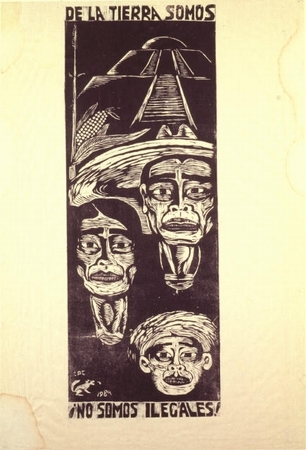 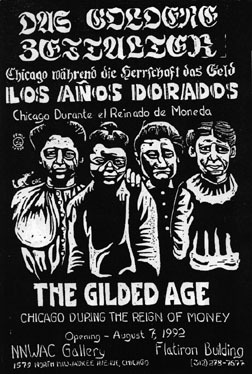 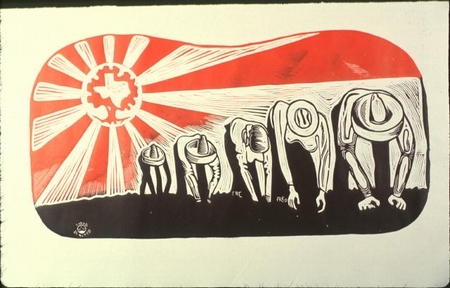 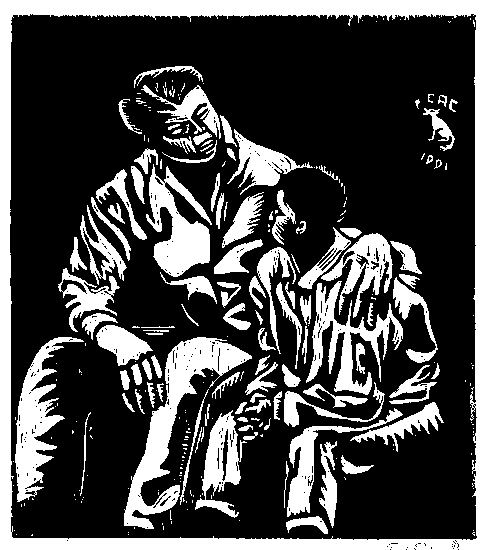 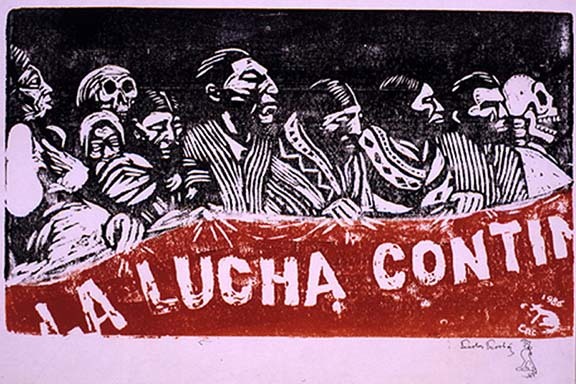 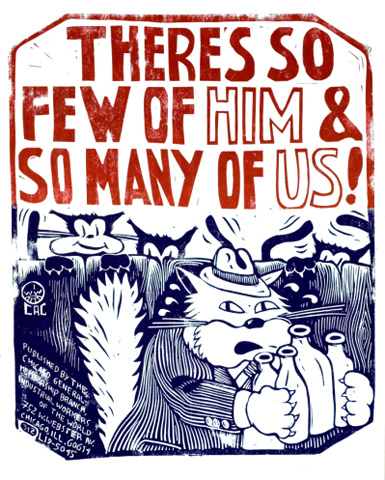 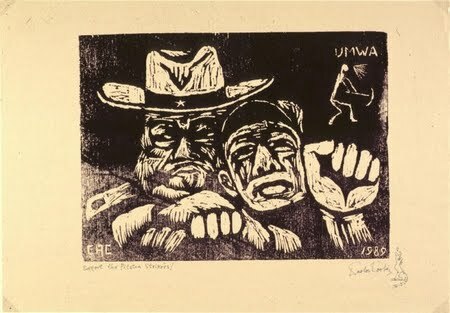 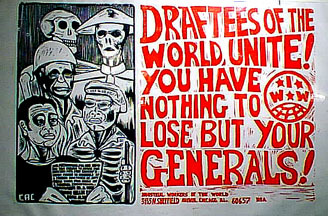 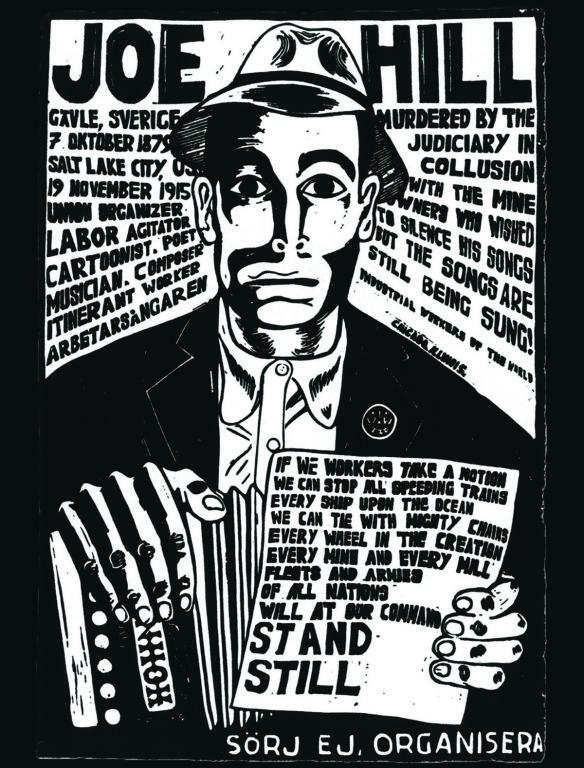 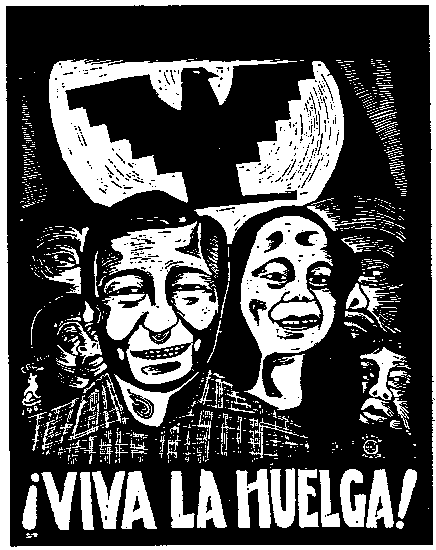 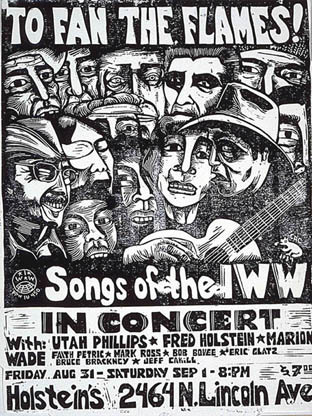 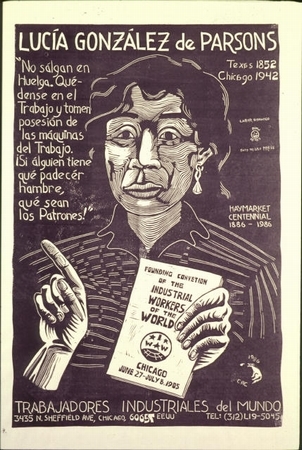 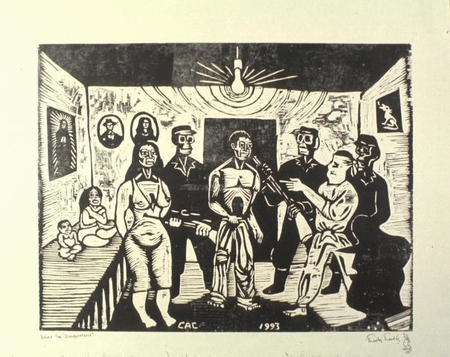 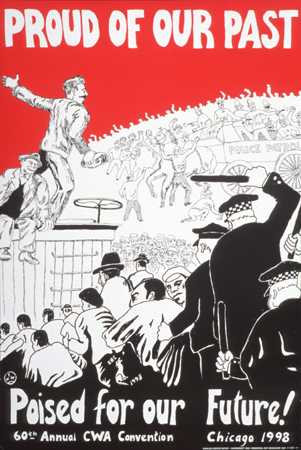 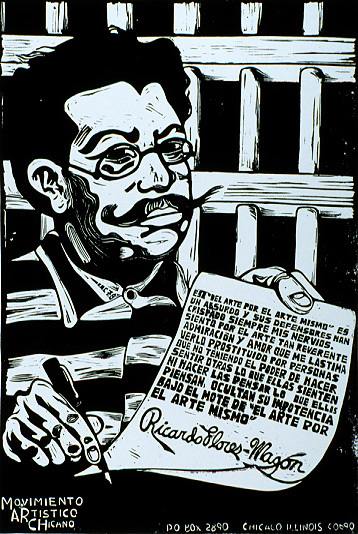 Some images of the art of Carlos Cortez, a long time member of the IWW and anarcho-syndicalist who died in 2005. 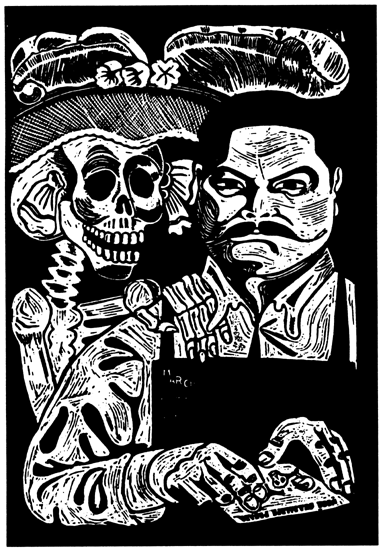 There's some more here: http://www.art-teez.org/artists2/cc_artwork.htm (sorry I don't know how to upload more images). 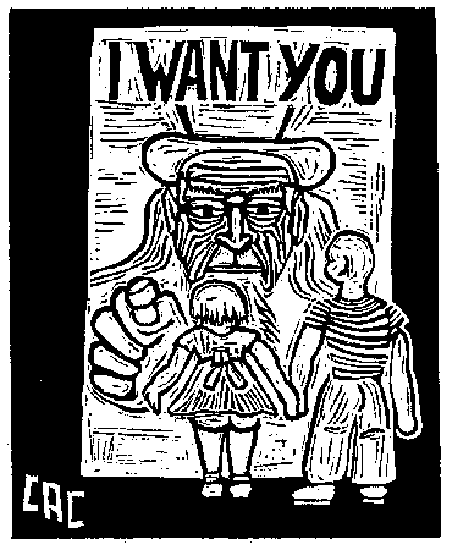 just click the "edit" tab, then scroll down to the bottom of the existing images, then "browse" and "upload" more images!